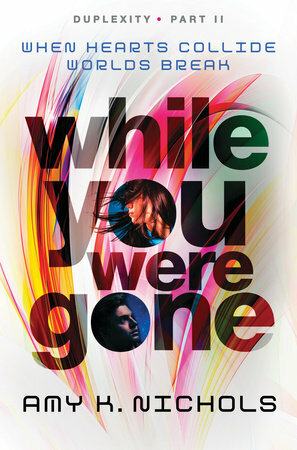 Amy K. Nichols’ new novel While You Were Gone came out on Aug. 4. I’m a little (okay, a lot) behind getting this up, but better late than never, right? This afternoon at Changing Hands Phoenix, Arizona YA authors Austin Aslan and Amy K. Nichols are hosting a release party to celebrate their new novels, The Girl at the Center of the World, and While You Were Gone, respectively. There will be goodies and giveaways, as well as a raffle to benefit Kids Need to Read. 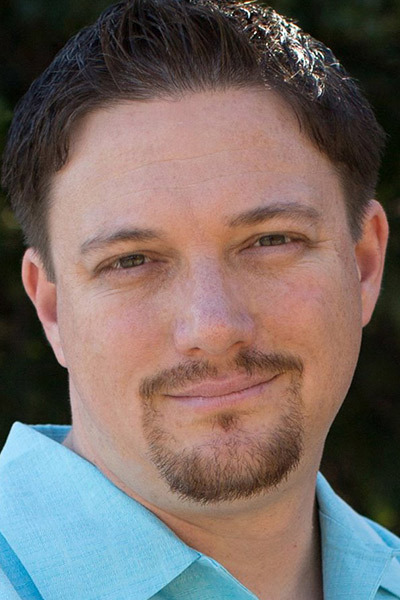 Author Ryan Dalton, whose debut novel The Year of Lightning comes out in December, will be emceeing the proceedings. 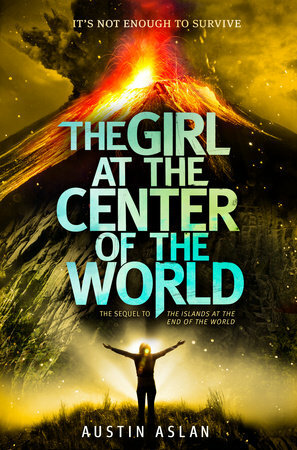 Flagstaff author Austin Aslan’s new novel The Girl at the Center of the World is the sequel to his apocalyptic debut The Islands at the Center of the World. I interviewed the pair about the event for AZCentral, unfortunately it was delayed getting online, which contributed to my getting this story up. See! I can deflect the blame for my procrastination. You can read about the event here. And if you are in Phoenix, be sure and stop by, the fun starts at 5 p.m. And even if you think YA books are for kids, remember, the First Draft Book Bar has beer on tap. 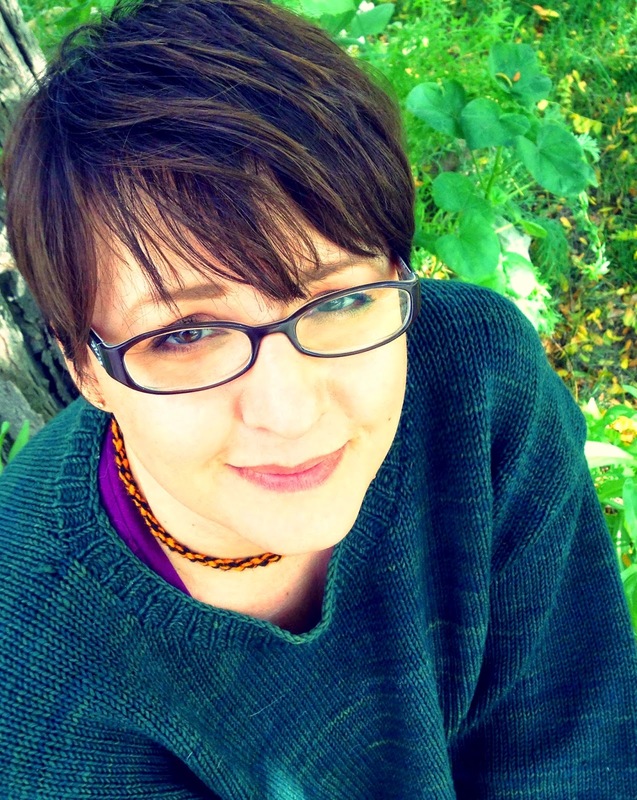 This entry was posted in Events, News, Signings and tagged Amy K. Nichols, Austin Aslan, changing hands bookstore, First Draft Book Bar, Girl at the Center of the World, Ryan Dalton, While You Were Gone. Bookmark the permalink.